We all want our homes to be comfy, updated and welcoming. When it comes to creating that beautiful and inviting space the choices can seem daunting. 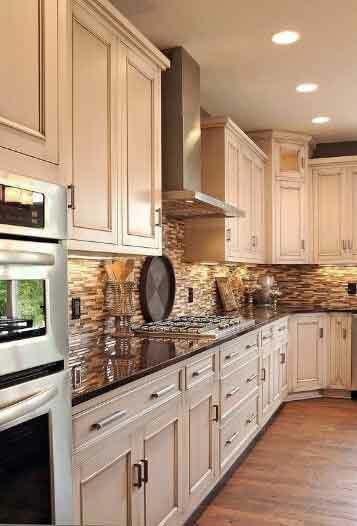 It’s important to plan renovation projects that not only create these spaces but also add to the value of our home. 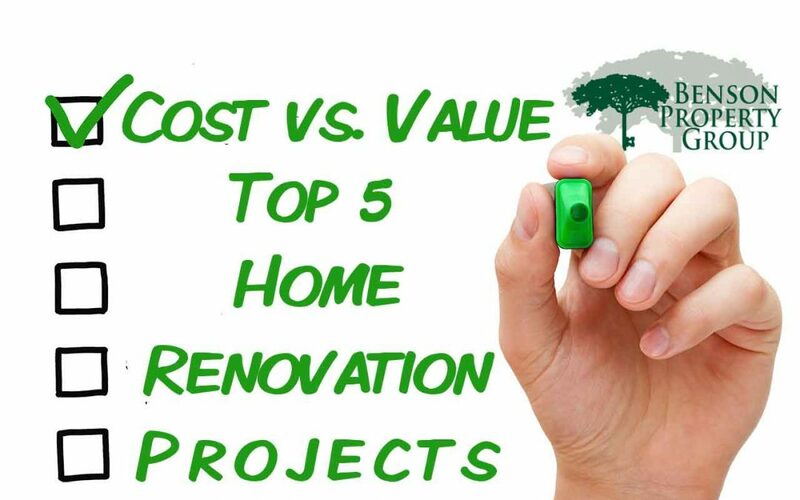 Below are the top 5 renovation projects that yield the greatest return on investment (ROI). 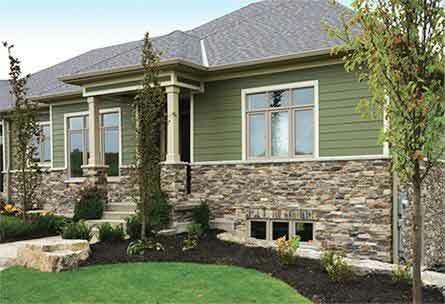 You can give your Arlington, TX home a face lift and increase curb appeal by replacing a portion of the existing siding with a manufactured stone veneer. You don’t need to replace all the siding, just replace the siding from the bottom third of the street facing façade, beginning at the garage and continuing around to the main entry. Be sure to include sills, corrosion resistant lath and fasteners and nominal ½-inch-thick mortar scratch coat and setting bed. You can get creative and outline the archway, use an 8”x10” keystone and a soldier row course of flats on either side. And don’t forget to update your address block. The midrange cost of this update for the DFW area runs about $7900; yielding a ROI of over 131%! Replace your standard builder-grade or out-of-date garage door with an “upscale” garage door. Be sure to install a four-section garage door on heavy-duty galvanized steel tracks. The new door should be high-tensile strength steel with two coats of factory-applied paint and insulated with a minimum of R-12 insulation. Make sure the windows in the top panel are ½-inch insulated glass. You can choose from an array of styles and your new garage door should come with a lifetime warranty. 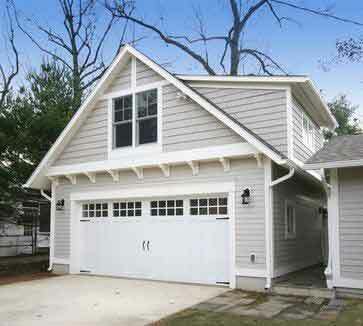 The average cost for a garage door like this will run you about $3400; yielding a ROI of 127%. We know it sounds simple, but it’s true. 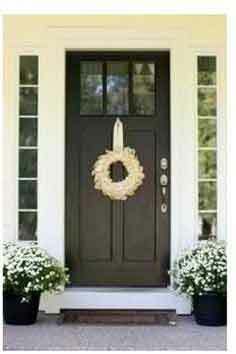 Replacing your front door can make a huge impact on the value of your home. Just be sure to choose a style that fits well with your home. If it doesn’t flow with the current style, it can actually decrease the ROI. To replace the entry door with a 20-gauge steel door with clear dual-pane half-glass panel, including jambs, an aluminum threshold with a composite stop will cost approximately $1500; yielding an ROI of around 123%. Who doesn’t love backyard living space? When creating your backyard oasis there are many choices. 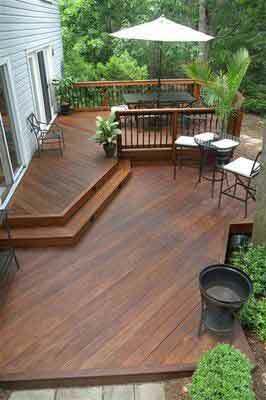 Adding a wooden deck will bring an ROI of approximately 92% while a composite deck yields a 60% ROI and a backyard patio only yields a 54% ROI. We hope these tips help you decide where to begin with your renovation projects.